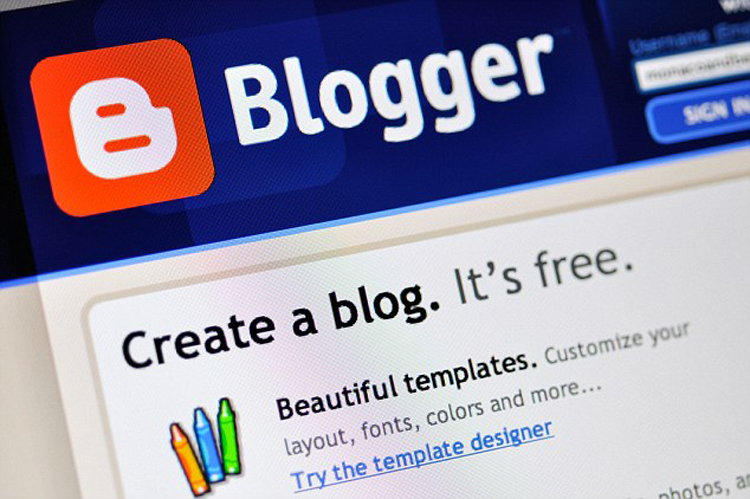 If you are a blogger then here is you to pay attention, as search giant have made a announcement for all the bloggers who are using Google blogging platform, blogger.com . Today Google have made a certain change in anti-adult policies, and Google will soon disappear blogs on its Blogger platform that don't conform to its new anti-adult policies. Google have warned all Blogspot blogger admin that if a blog content will have any kind of explicit content on the blog post then Google will directly delete or remove the blog for its listing. Google says that all the blogger should remove all the explicit content from its blogs before March 23, 2015. Earlier Google used to allow “images or videos that contain NSFW content” as long as the blogger warned its visitors it was hosting above 18+ content and the blog reader was above 18 year of age. But with the revised policy, blog having the explicit content will now automatically be made private i.e. Google won't index and make them available in Google Search. Only Blog admins can see the blog not the visitors. If you’ve still got sexually explicit content up on Blogger, Google recommends that you either remove it, mark your blog as private or take down your blog and export all your posts via Google Takeout. Hi, I am Manish from Chennai. I am technology freak. I did Android mobile application development course at Fita academy, this is very useful for me to make a bright career in IT industry. So If you looking for best Android Training Institutes in Chennai please visit fita academy.